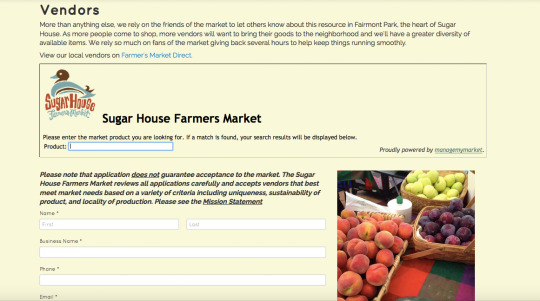 Sugar House Farmerâ€™s Market is Now Local and On the Interwebs! They were fans of Gonzoâ€™s Candy site we recently finished, so we hooked them up with the Clean Canvas theme as well. They had a new fun logo, and a great color palette to work with, so it was a breeze putting this site together. 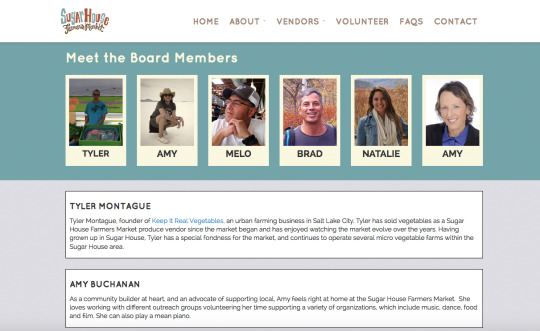 The Board really wanted to inform site visitors who they could potentially work with, so on the About Us page, we added both the Board and recognized some pivotal volunteers that are apart of the SHFM. Our tool works great for them, because as more people join the board/volunteers or as members step down, they can go in and edit it on their own! 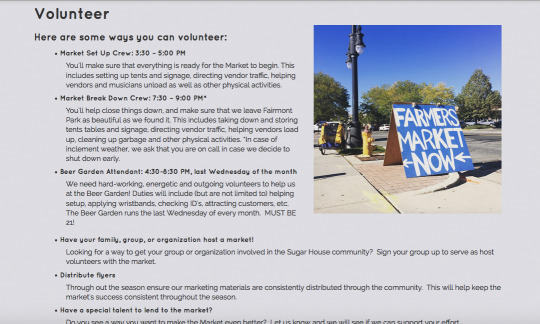 Volunteers are obviously needed for a non-profit, so SHFM made it a point to be sure to inform site visitors of volunteer positions/roles available and answered some faqs on their Volunteer page. 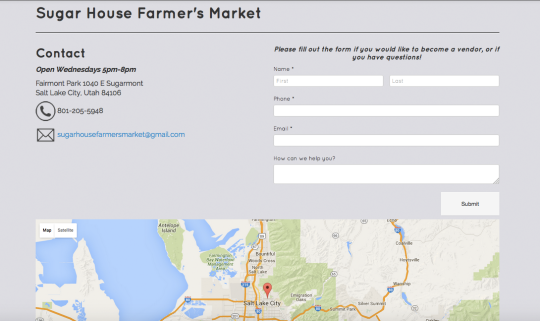 Speaking of FAQs, the SHFM constantly gets the same questions from inquisitors, so they thought a Frequently Asked Questions page, could save them a lot of headaches, and confused farmerâ€™s market attendees. We added an accordion feature, so the content didnâ€™t overwhelm with too much. People can click on the question they want answered, and avoid having to be bombarded with info they donâ€™t want to see. SHFM gets lots of wonderful Vendors to sell at the market. But some people may not be able to attend a market day, and pick up what they wanted, from that certain vendor. The Market teamed up with Famerâ€™s Market Direct, so people can actually buy something online, from that favorite vendor.Â Kinda cool, huh? 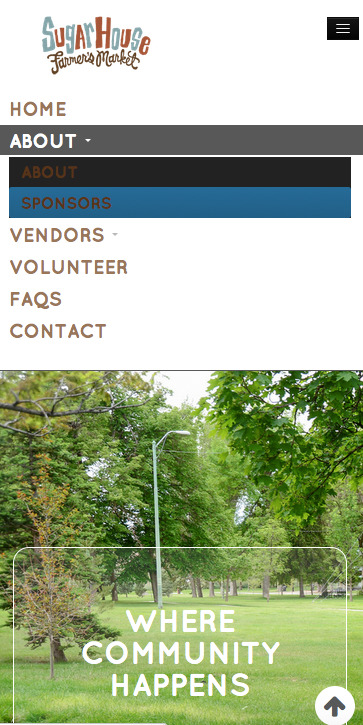 We also added in a form for people to inquire about becoming a vendor. So SHFM can now highlight a different vendor every week with their new Vendor of the Week Blog-to drum up some excitement and showcase who will be at the market! What about people who were on a stroll and decided they wanted to visit the Farmerâ€™s Market? We think their site is fantastic! The more images and people they get involved in their market, the more they can showcase it on their site!Â We loved how it turned out, and hope they find it super user-friendly too. Contact us if you are ready to make your business site mobile-and easier to maintain!